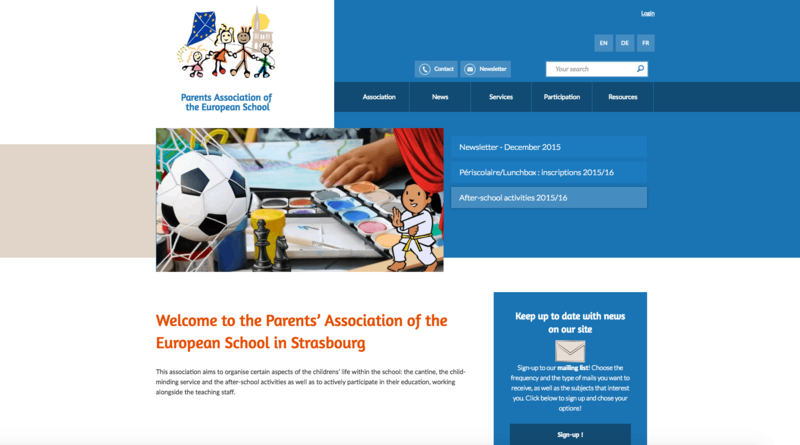 As a Freelancer, I ran the project to design and develop a new site for the European School Parents’ Association. In partnership with graphic designer Clara Boyle, I developed the new site in three languages (En, Fr, De) using the CMS WordPress. 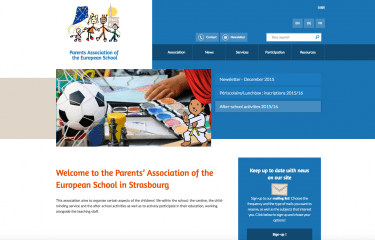 The new site incorporates events, news, information and photos and videos from the Parents’ Association, allowing parents at the European School to keep informed of the most recent developments at the school, and the services provided by APE.